Make substantial savings on our superb quality forecourt wiper roll drums. 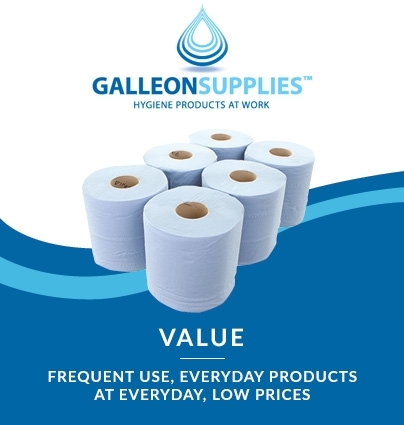 Our eco-friendly recycled paper wipes will fit most workshop roll stands – particularly the Kimberly Clark dispenser models sold elsewhere on this site. 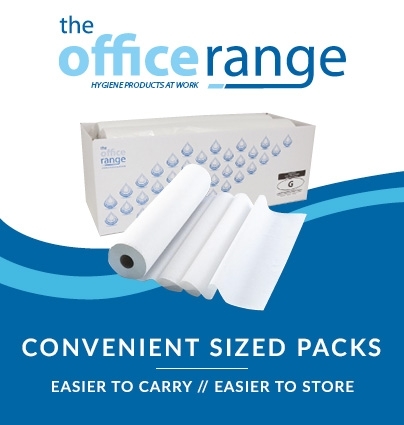 Perforated every 36cm, they’re an excellent choice for both cleaning up of large areas or significant spills in busy workplaces, and for covering and protecting surfaces or furniture when treating or attending to clients and patients. 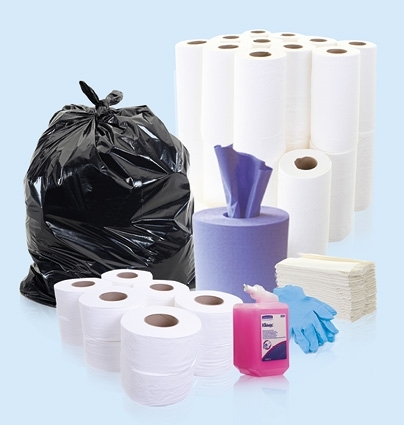 CHSA quality standard approved rolls are guaranteed for length and paper grammage. 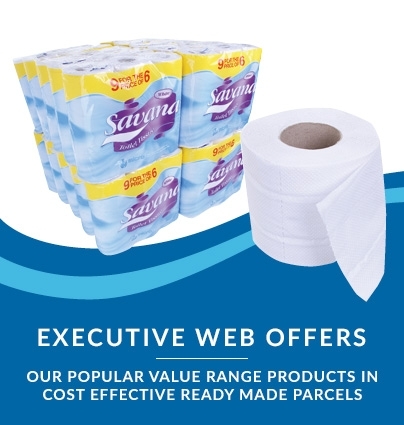 A terrific value cleaning and wiping solution in any professional setting. 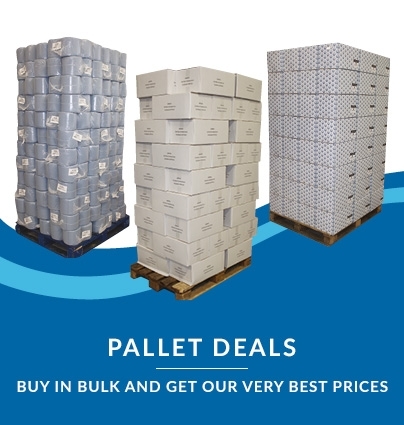 To take full advantage of our excellent pallet deals, please ensure lorry access if available for delivery.